Mariko Galton is a junior and third-year member of Ka Leo. 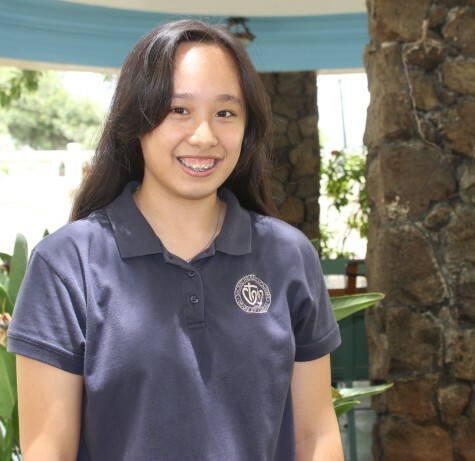 Outside of school, Mariko is part of Saint Louis School’s JROTC program. In her free time, she enjoys reading, listening to music, dancing the hula, and playing with her puppy. Mariko is currently deciding to major in computer or electrical engineering.